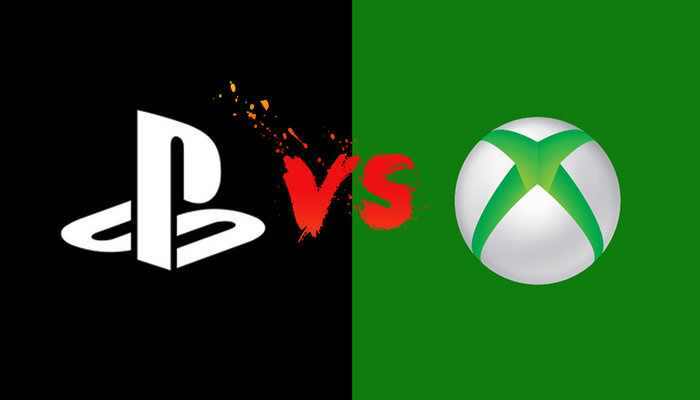 Let’s see first of all, I do play both consoles. Second of all I noticed that there are lots of female protagonists this year which is epic. I mean even in fallout you can play as a female. Revealed oculus rift and the games they administrat it with was minecraft… That wasn’t exciting at all. On the other hand they did announce their new controller, which is cool I got to give them that. 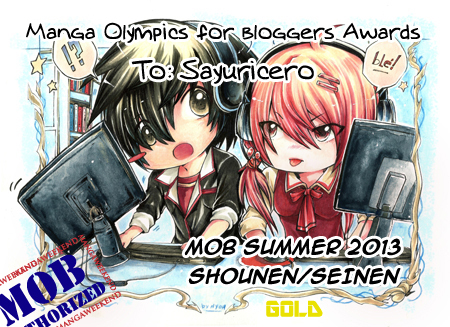 The were only 2 exciting titles that they have revealed and one of them we’ve already seen last year. I’m a huge Lara Croft fan. So I was totally excited to see more trailers and gameplay of Rise of the Tomb Raider. Recore is one of the most interesting trailers I’ve seen for xbox. 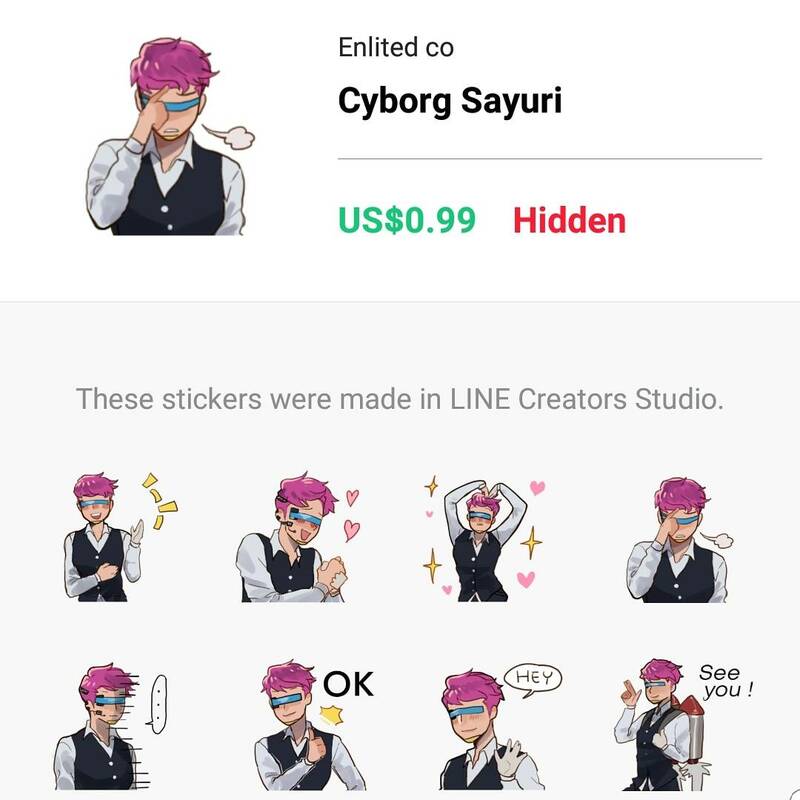 I don’t know if you noticed but it also has a female protagonist. 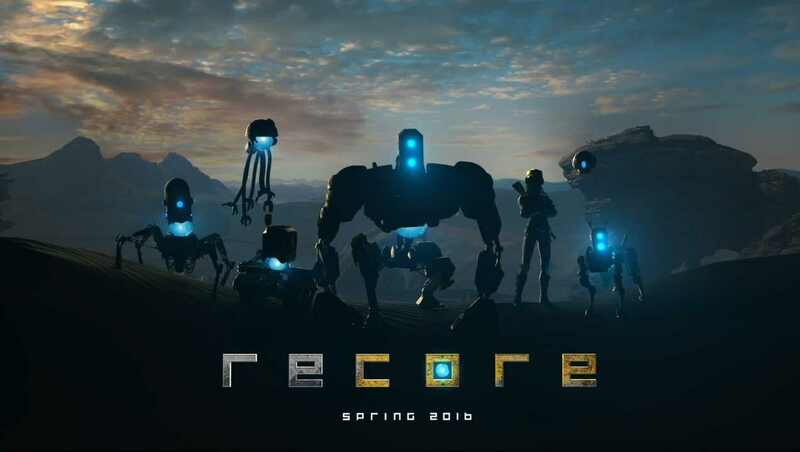 I love the idea of robots in Recore it’s looks epic. I can’t wait to see the playthough. They also talked about the backward compatibility which is a pretty cool features. Sony announced Morpheus which is similar to what Oculus Rift that Microsoft announced. Though they brought new Interesting titles with it. I’m totally looking forward to Morpheus. They also announced two softwares that are already there on the ps4 so I’m not sure what the point of that was. Moving on to games. 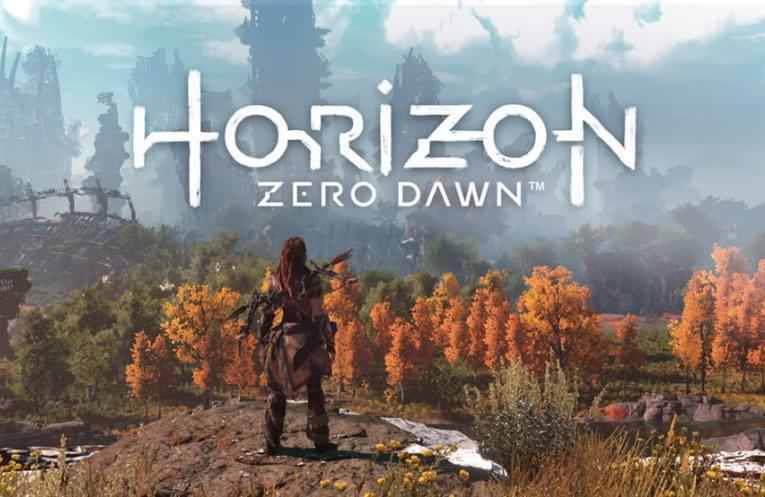 Sony showed us 6 interesting titles 2 of them were what gamers were dying for. I’m mean we waited too long for them. 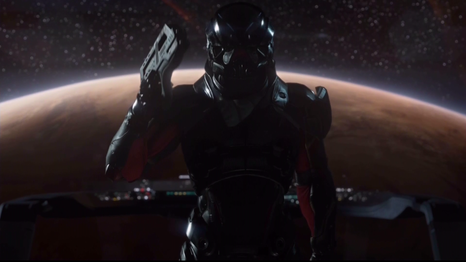 As long as quite keeps appearing in the trailers I’m happy. Let’s be honest we just want the game at this point. Female protagonist in a Valkyrie mecha style. I’m confusing myself but take one look at the trailer and you’ll be hooked. Assassin’s Creed never gets old I was hoping for one with a female protagonist like liberation, the good thing though is they had both gender which is more than what I was hoping for. 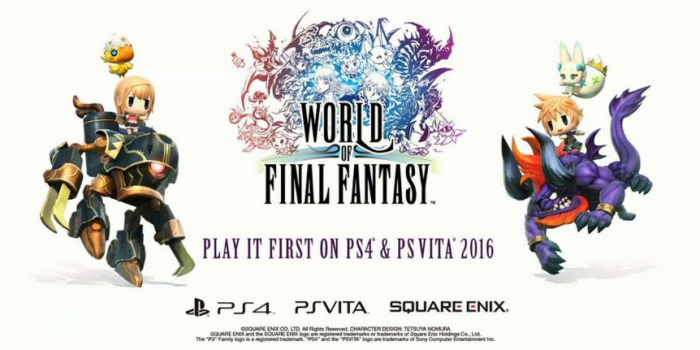 World of Final Fantasy reminds me of Final Fantasy Explorers… But a cooler version of it. 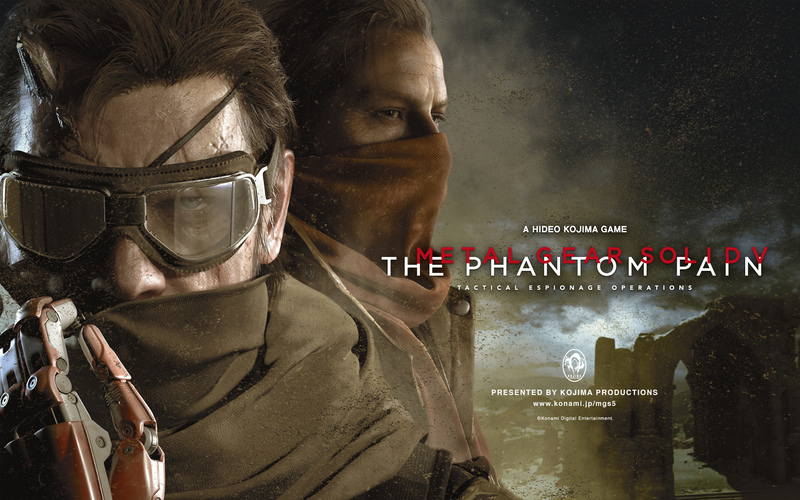 I can see myself playing this game on psvita… But why would I get it on my ps4? 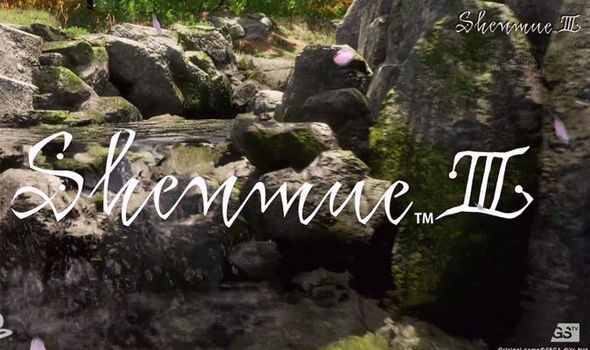 Ever since dreamcast gamers been waiting for Shenmue III and its finally here. Well done Sony for securing that title. To be perfectly honest here… I wasn’t waiting for FFVII. If anything I really wanted a remake of FFVIII. 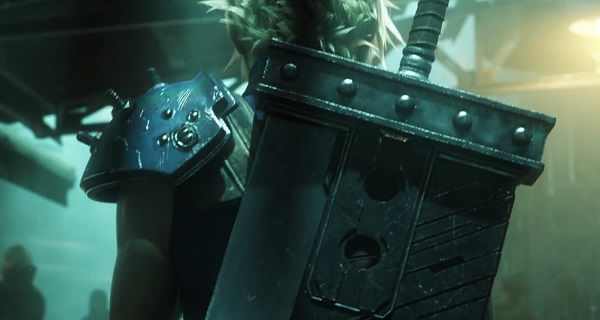 But since they are remaking FFVII I hope FFVII: Crisis Core gets a remake as well or be a part of this game that is being remade. There was also batman I’m not a fan of batman but the batman trailer was really interesting. Just saying. I was a bit disappointed that they didn’t announce any PSVITA titles. They did show a 1 sec footage of Persona Dance All Night though. I’m not sure if I should count that. Oh and here is the Sony press conference since they totally won this. The rest of EA confrance was lame so let’s not talk about that. 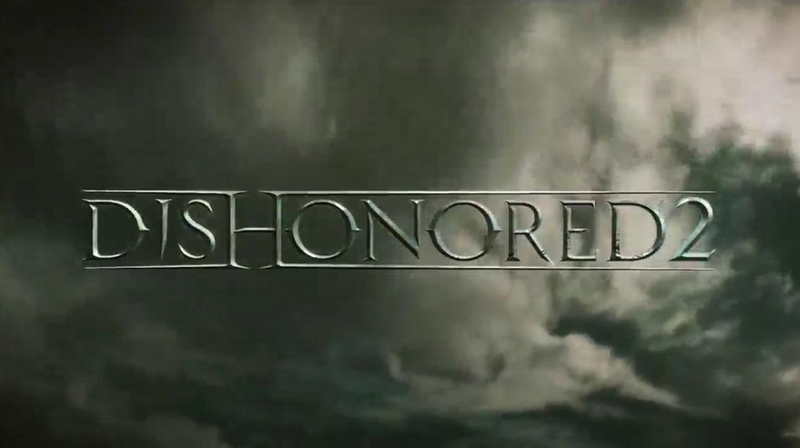 To be frankly honest here… I didn’t play the first dishonored game nor have I though about playing it. Despite that Bethesda blew me away this year with that game. Specially that they added a female protagonist.